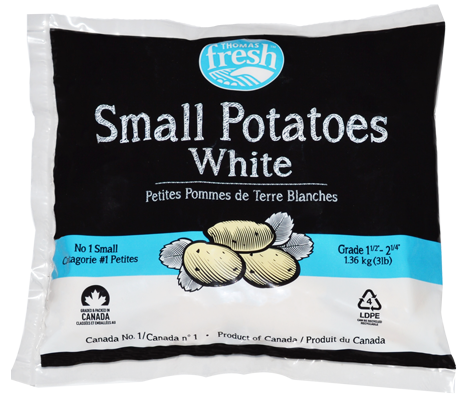 Thomas Fresh’s premium small potatoes are grown locally within Canada. 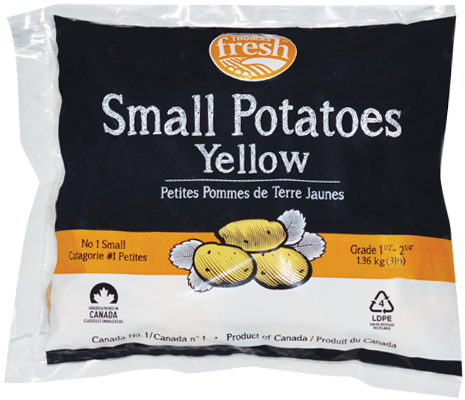 Small sized potatoes are available in red, yellow or white varieties. Purchase in convenient bags. 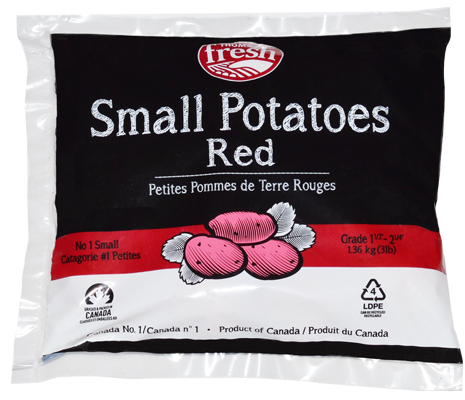 Best for roasting. No peeling necessary, cut into halves or quarters. 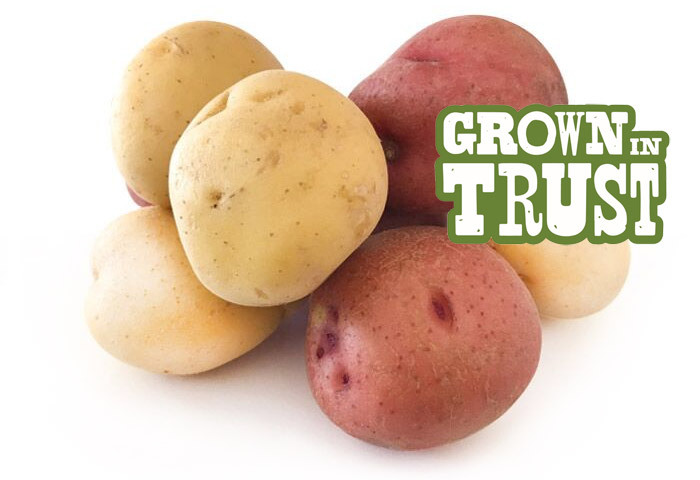 Potatoes are in the top 10 "most important" crops worldwide. They come after corn, wheat and rice.